BUILD BRIDGES. ACCELERATE ENGLISH LANGUAGE DEVELOPMENT. How do you build a bridge to English literacy? By supporting grade-level reading, writing, speaking, and listening skills at ELs’ individual proficiency levels. 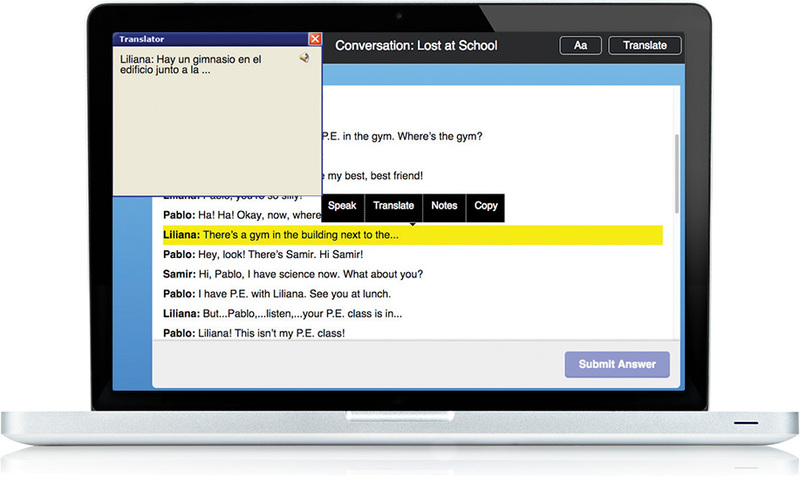 iLitELL is a single, easy-to-manage solution that supports all English learners, including newcomers and long-term ELs. 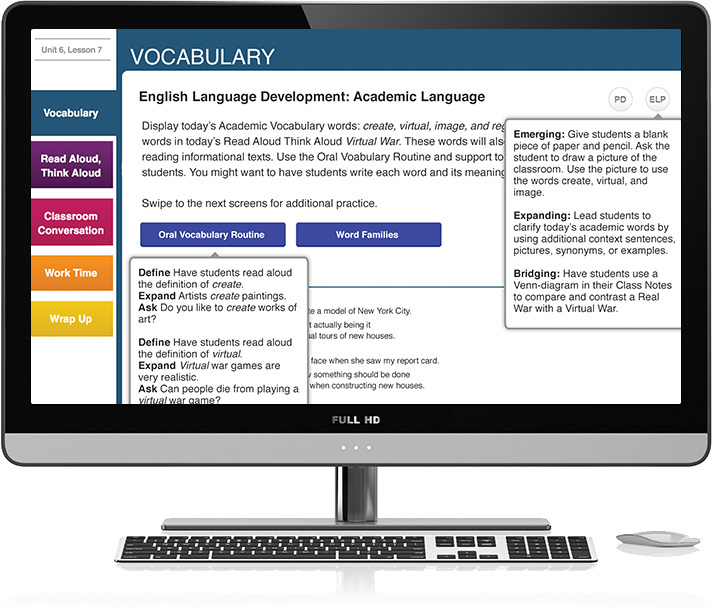 It accelerates English language development through a brilliant mix of strategic scaffolding, interactive content, visual aids, academic vocabulary support, survival vocabulary for newcomers, and home language help. 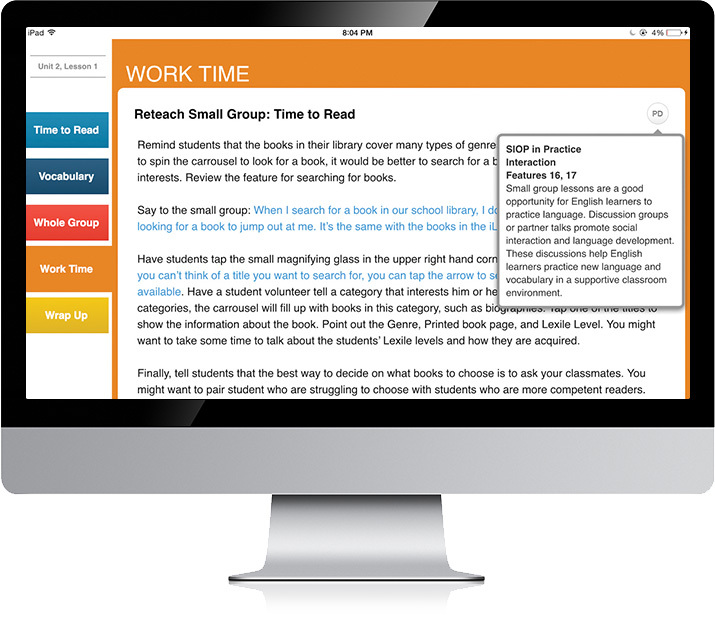 Use iLitELL to supplement or replace your ELA curriculum for a dedicated class period. BRIDGE TO ELA AND LITERACY WITH iLitELL. Use Think-Alouds to model strategies while reading. 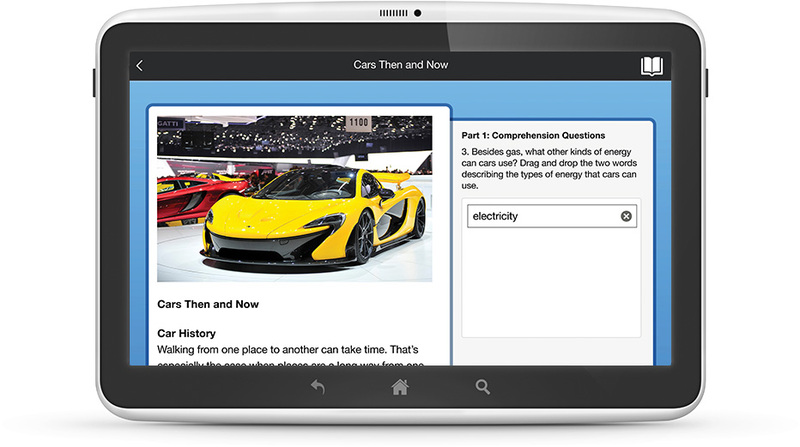 Integrate journal writing and writing activities every day. Improve EL conversation skills with collaborative routines. Let ELs practice listening fluency with audio recordings. ELs often struggle with the academic language of school. This puts them at an immediate disadvantage. iLitELL includes explicit instruction to teach academic vocabulary at varying levels of English proficiency. The routine also prepares ELs for academic discussions, offering guidance and practice. 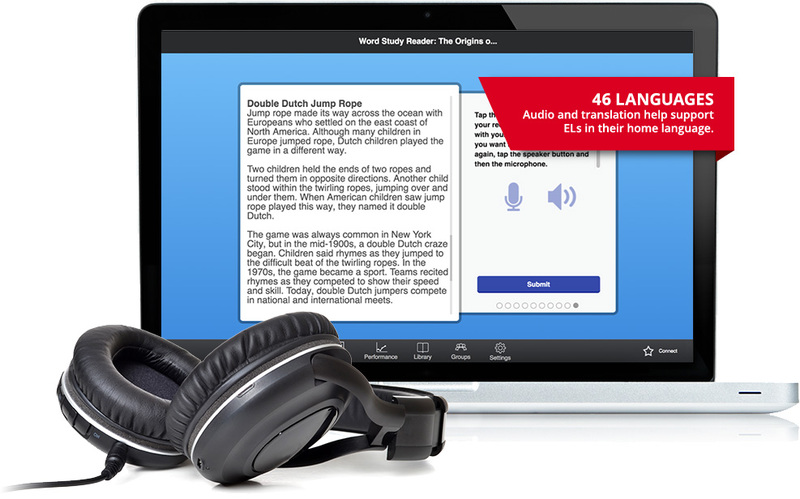 ELs can “hear” modeled oral readings, demonstrating sounds and pronunciation in English. 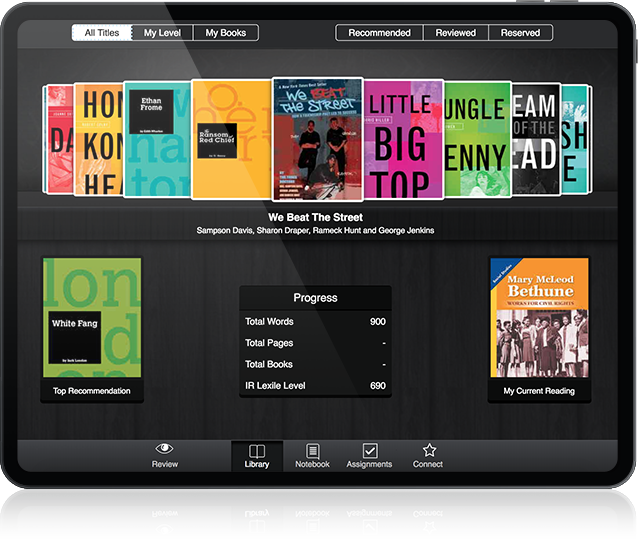 They can also make their own recordings, submit to their teacher, and save for conferencing. Direct from literacy expert Elfrieda “Freddy” Hiebert, these interactive texts focus on word study. Focus ELs on building word knowledge rather than word memorization. Develop their skills in phonics, word recognition, and vocabulary so they can catch up with peers. SIOP, or Sheltered Instruction Observation Protocol, is the only empirically validated instructional model for teaching English learners. iLitELL includes SIOP strategies at point of use. It’s like having a complete EL methods course at your fingertips. How do you support students who know little or no English? iLitELL provides flexibility to work with individual newcomer students, small groups, or a whole class. 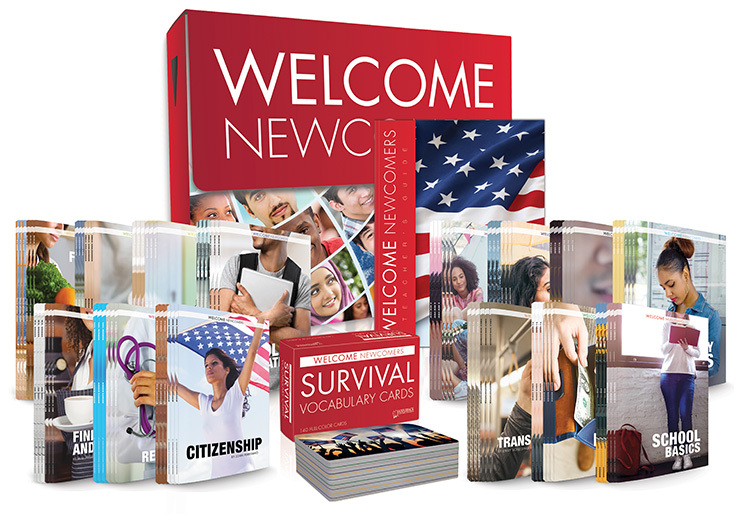 Options include 65 newcomer lessons, on-screen translations, diagnostic screeners…plus print newcomer libraries, survival vocabulary cards, and practice workbooks for purchase.